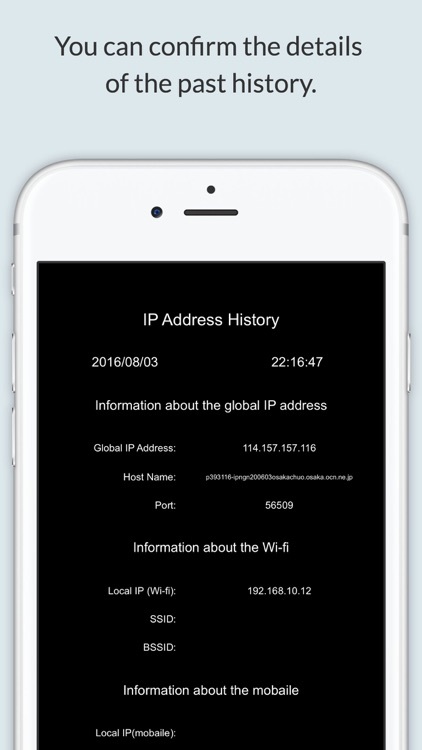 It is the digital life log application that this application acquires an IP address and positional information using regularly and can easily confirm which IP address you used when and where. The information to acquire is as follows. Because the history which I acquired is displayed with a calendar, I can easily confirm it which IP address one of oneself past communicated in where. 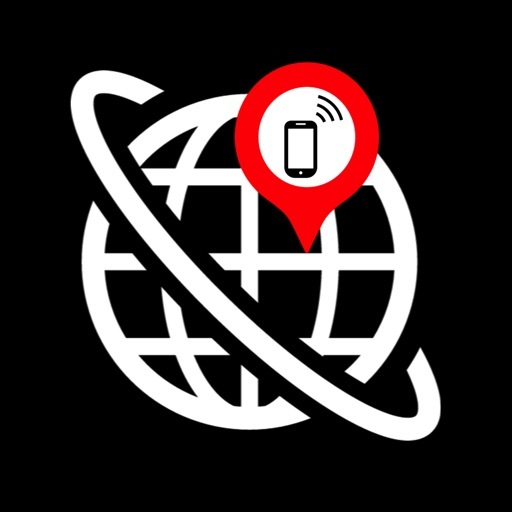 I am usable as a GPS logger. 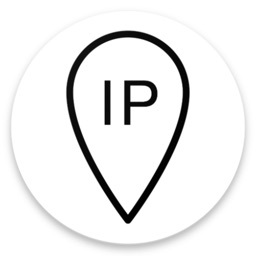 You acquire an IP address and the positional information of everybody using this application, and do you not leave digital life log? 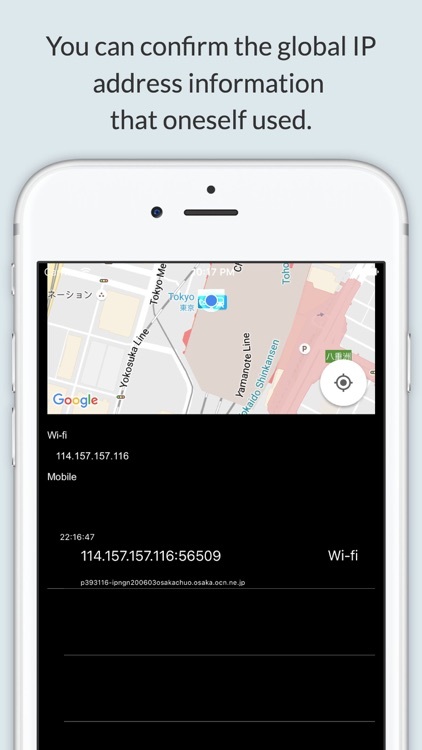 This application works in a background by initial setting. When I work in a background, I usually consume a lot of battery more. When the battery wants to save it, please turn off background update than a setting window. 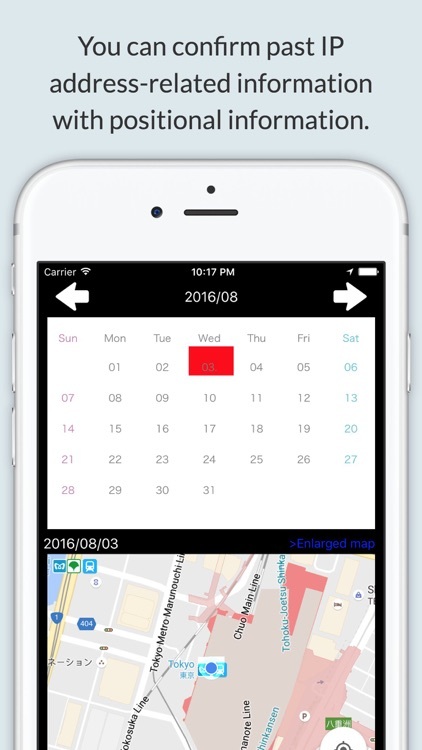 This application is an energy saving design, but life of the battery may shorten very much when I continue using GPS in a background. 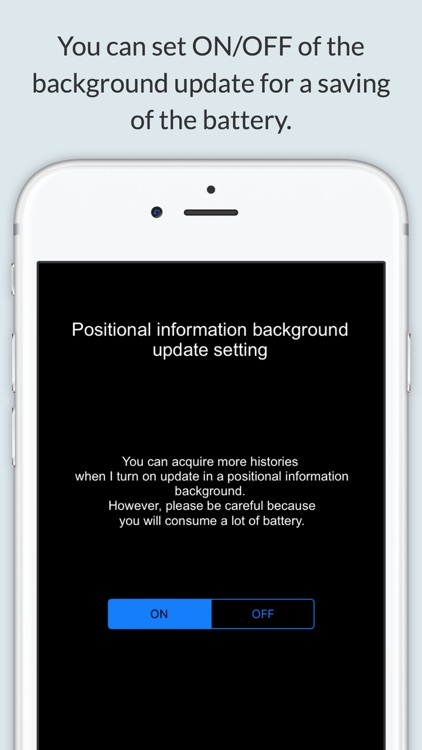 The one to be worried about recommends that I turn off the update of the background. 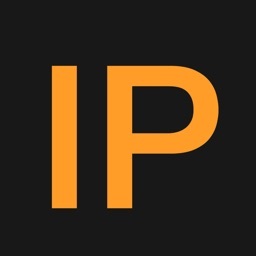 The information about the current IP address acquires it when I start a top screen. I acquire information again when I push the left lower update button. When positional information is updated, this application acquires information again. I move to a history screen when I push the history button of the lower right. 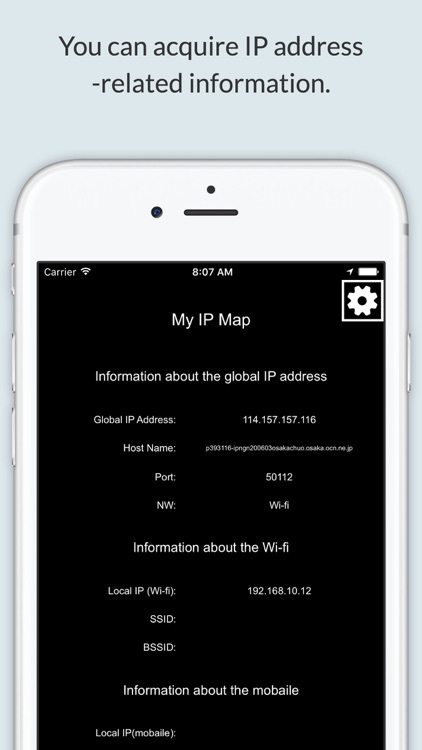 I can confirm past IP address information with the history screen. Because the information is displayed by a unit on a day, I display the history on the day when I tap the day of the calendar. Because it is displayed a table as for the small history, I can confirm the details of the past history when I tap the table. 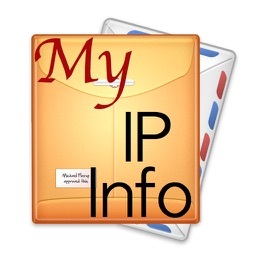 I can confirm the details of the information of the IP address that I acquired in the past. In addition, I display the positional information of this terminal when I acquired it at the same time. Some maps with the history screen are small, but a big map is displayed when I push the "extended map" button. 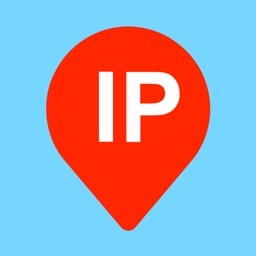 How about acquiring one's IP address information using this application? 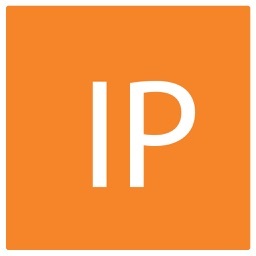 What's my IP / IPv6?